Get rid of that 1970’s ceiling you have and replace it with one of our more modern textures, or a more custom texture. Not only is this a trend issue; it is a possible health issue as well. Acoustic popcorn ceilings are a surface that will attract and harbor dust particles floating freely in your household air. 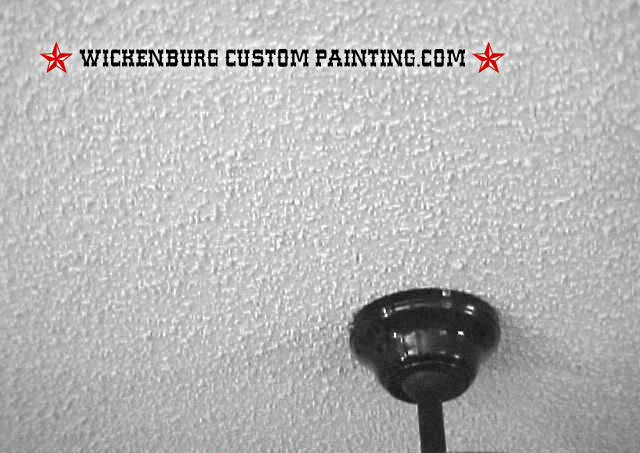 Popcorn ceilings are porous which means they can trap dirt and harmful allergens. Removing the acoustic popcorn ceiling and applying a drywall textured surface that does not attract dust particles will help contribute to the quality of your indoor air, and can help alleviate some allergy symptoms in your home.